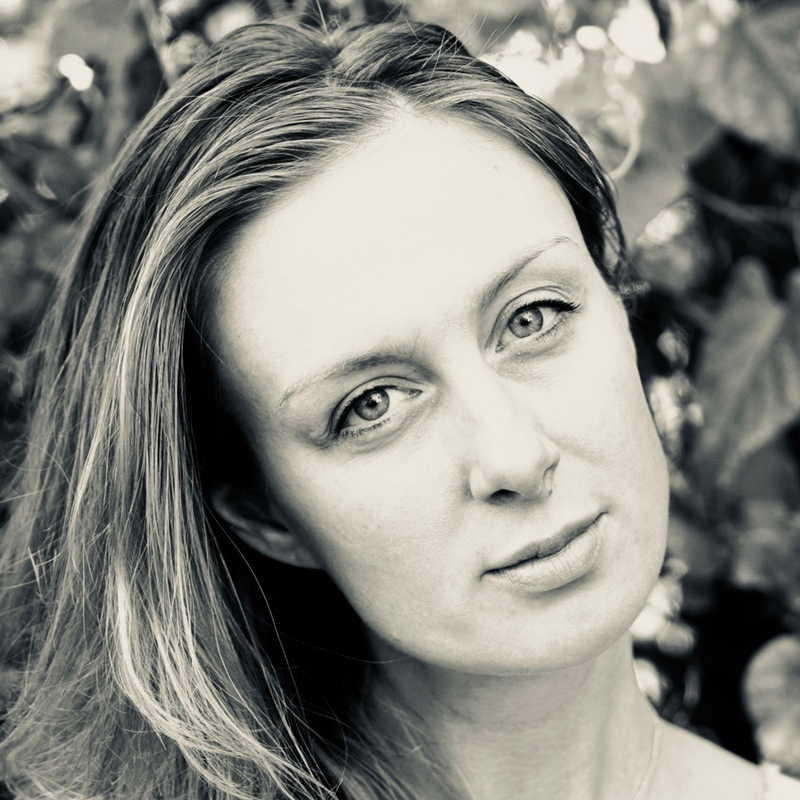 Emily Tomson’s is a writer/director whose background spans the arts and cultural studies. She studied Experimental Theatre at NYU's Tisch School of the Arts before getting her degree in cultural Anthropology from Rutgers University. She has been directing and writing for film since 2013. Her feature script, ARTESIA, has recently been given multiple 8-point reviews on The Black List, was the Grand Prize winner of the inaugural 2018 ScreenCraft Drama screenplay contest, and awarded an ISA Fast Track Fellowship in May 2017. Emily has worked on-set in the art department on multiple independent female-led projects and began directing her own work in 2016. In 2017, Emily was a film artist-in-residence at Villa Lena in Toiano, Italy. Most recently, Emily wrapped principal photography on her original short film, KATE IN OXNARD. Her work is marked by a distinctly feminine perspective. She currently lives in Los Angeles, California.